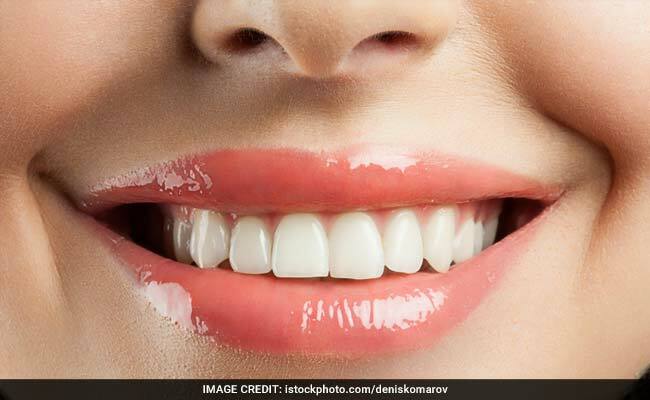 World Oral Health Day 2018: Try these home remedies to remove tartar naturally. White teeth are extremely attractive. Once you spot someone with pearly white and bright teeth, you are automatically drawn towards that person. Not only for the sole purpose of looking attractive, good oral hygiene of utmost importance for the sake of your overall health. Brushing properly, flossing and using mouthwash are basic to maintaining good oral hygiene. However, if you fail to do so, food, mineral salts, and bacteria start setting on your teeth. This is known as plaque which over time turns into tartar. This yellow hard deposit on your teeth is not very attractive to look at and is not good for oral health as well. Now running to a dentist for something like this is not quite practical, especially when you can deal with it at home. Yes, you can get rid of tartar at home with the help of these remedies. Take a look. 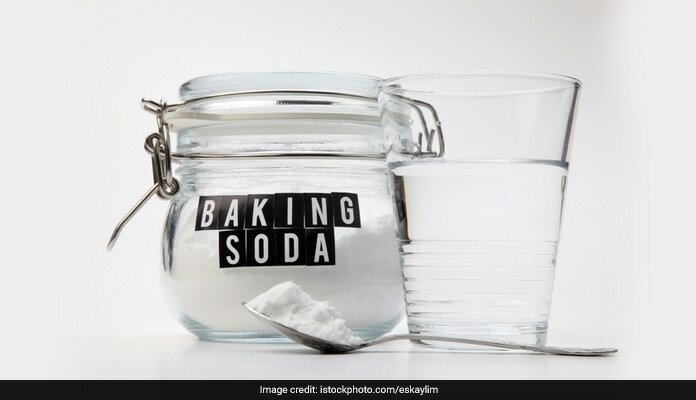 Baking soda can help in removing plaque from your teeth. All you need is a teaspoon of baking soda, toothpaste, salt (optional) and a toothbrush. Mix baking soda with salt, or simply use baking soda for this job. Keep it on the bristles of your toothbrush and brush your teeth with it. Now rinse your mouth with lukewarm water. You can also mix baking soda with toothpaste and brush your teeth with it. Just check the quantity of baking soda used. Excess can harm tooth enamel. Use any of these techniques twice a week to see results. The fruit as well as its leaves can help in removing plaque and tartar naturally. They are both strong and effective anti-plaque agents. Not only this, it can help in reducing gum swelling as well. All you need to do is chew some clean guava leaves daily and spit it out. This will reduce the risk of plaque buildup on teeth. 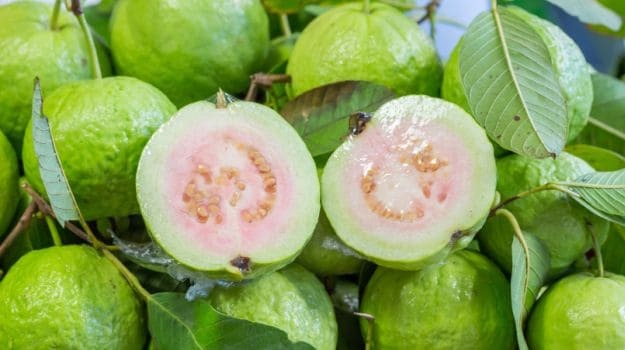 You can also take an unripe guava, sprinkle salt over it and chew it once or twice a day. White vinegar has antibacterial properties which can help in the removal of plaque and tartar and prevent its accumulation. 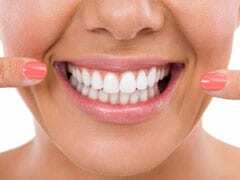 Acetic acid in white vinegar promotes the demineralization of tooth enamel. Prepare a white vinegar solution and used it as a mouthwash regularly. Take half a cup of water and add 2 teaspoons of white vinegar and half a teaspoon of salt to it. Stir it well and use it twice a day to rinse your mouth. You can use the peels directly for your teeth and clean them with it. 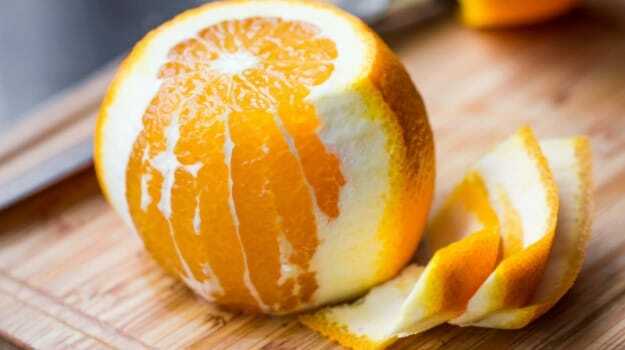 Just take a piece of orange peels and rub it on your teeth for 2 minutes. Leave the juice on and wash it. You can also make a paste of this and scrub on your teeth. Rinse your mouth with warm water. Repeat this twice or thrice a week. This is a cheap and effective way to get rid of white tartar on your teeth. 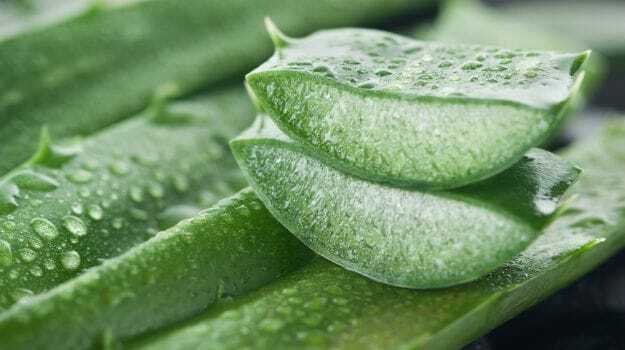 Okay aloe vera is bitter but it can work wonders in removing tartar from your teeth. Use it along with a few more ingredients to make a paste and use it to clean your teeth. 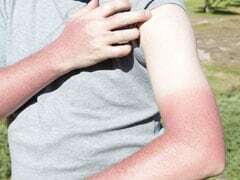 Take one teaspoon of aloe vera gel, four teaspoons of glycerin, 5 tablespoons of baking soda, lemon essential oil and a cup of water. Mix these well and scrub your teeth with it. Repeat this daily till plaque and tartar is removed. After that do this every three to four days. Vitamin C rich foods like strawberries and tomatoes have antimicrobial properties and work by removing bacteria from the mouth hence preventing tartar buildup. 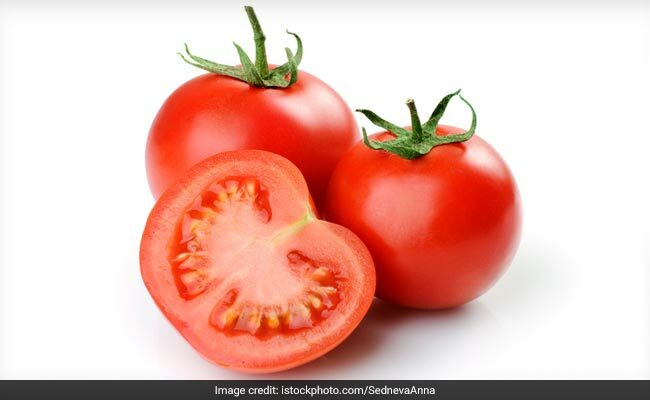 Prepare a pulp of tomatoes and strawberries and apply on your teeth and leave it on for 5 minutes. Wash it off. Repeat this two times a week till you spot the difference. This one is an easy home remedy to get rid of tartar on your teeth. 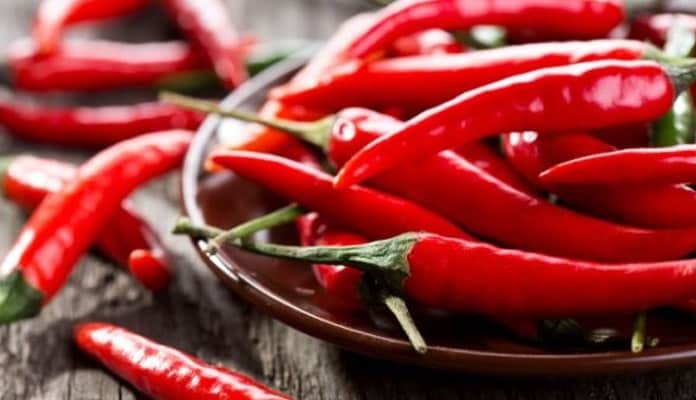 Eating spicy foods improves saliva production in your mouth which helps in cleaning teeth and gums. So chew some peppers to get rid of tartar and plaque buildup on your teeth.